Get your semi, dump truck, or other work repaired and back on the road as soon as possible. 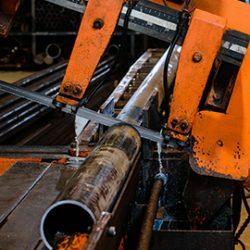 The precision welding professionals at D & M Welding Co are highly skilled at welding, fabrication, and mechanical repairs of all types of commercial trucks. Receive thorough truck repairs when you partner with D & M Welding! Get turnkey vehicles the first time around — whether you’re running a solo operation or manage a fleet of trucks — get back on the road quickly when you work with us. Single truck – Whether you are having a major issue or you simply need to improve your emissions and fuel efficiency, we are here for you! Our fast turnaround time will get you back on the road sooner so you can keep your bottom line. 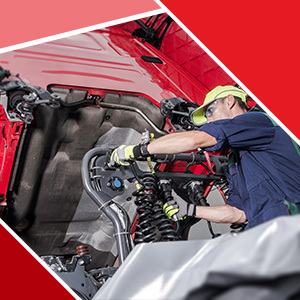 Truck fleets – We’re here to provide preventative maintenance and truck repair services to your whole fleet of trucks. We are able to diagnose your concerns quickly and provide valuable insight helpful to keeping your truck on the road, longer. 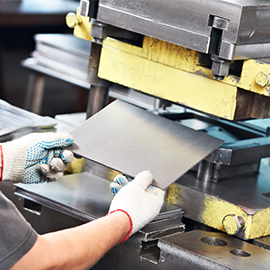 Truck products and parts – Aside from our welding services, we can fix mechanical problems on your truck with our inventory of truck products and parts. D & M Welding gets results! The last thing you want is to be out-of-commission missing valuable time on the road and losing money. Secure your bottom line with a single-source solution to all of your truck welding projects and repairs. Why partner with D & M Welding for truck repair? It may seem counterintuitive to have a welding company fix your truck, but we have trained and certified specialists who can work on your truck to get it back up and running in no time! 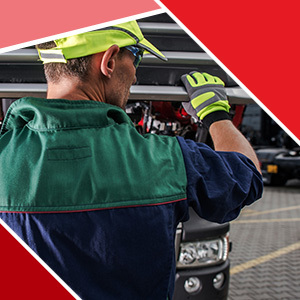 Beyond our detail to our truck repair services, we have experience. We’re a family-owned and operated company that has been of service to truckers spanning three generations! We have valuable skills and techniques passed on to each generation, making us exceptionally and highly skilled. Get your truck back on the road today — quickly and efficiently with D & M Welding! Bring your truck in or call to schedule an appointment, so we can help you get your truck back on the road.